Forever 21’s cute bargain LBD. With me finding my new-found love of a social life that I missed out on, (another blog post for another day), I find myself being very busy and have a lot of special occasions to attend. I’m not one to splash out on clothes, I hunt for a good deal and always find one. I had a leaving doo to attend yesterday and found myself a little early, so a wander around the shops is always a good pass time option for me. 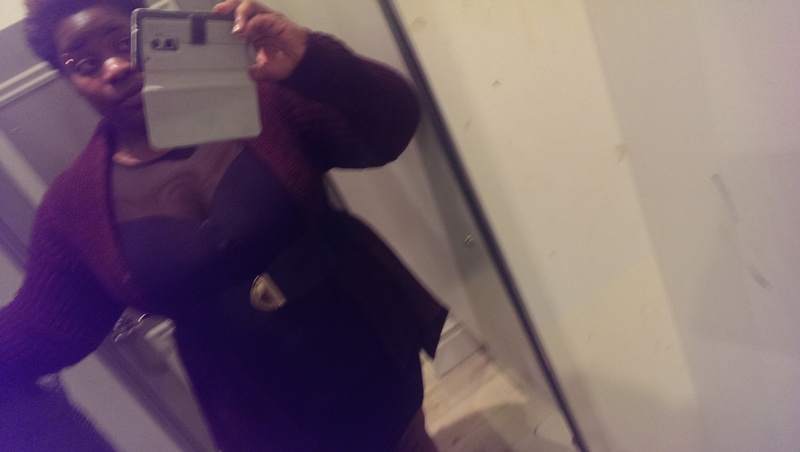 When entering forever 21, I got the feeling that I’m not going to find much of a bargain, but came out with a dress that was very cheap and not even in the sale. Now a LBD is something that I don’t usually wear. I love bright colours and always make sure I wear them, it just goes with my personality as some may say. This dress was calling me from the other side of the room. BTW, I know the lightings not good, i have a big phone which dont help, but i will get better at this. Here is a link to the cardigan that i didn’t get, i have so many it just didnt make any sense. I just wanted to see how it looked with something over the dress. When looking at the price my eyes popped out of my head. I was so happy, it was unreal. 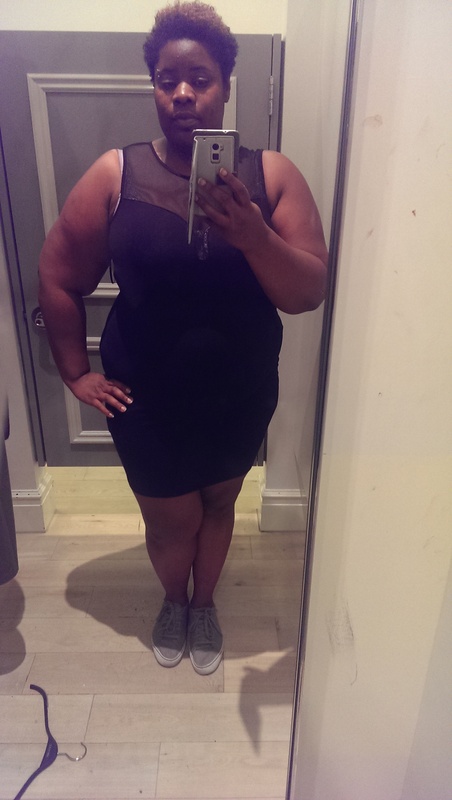 Forever 21 had a cute LBD and it only came up to £12.00, I kid you not. Don’t get me wrong, it’s not a dress that I would shout and say was a show stopper, but it’s cute. And for that price it was mine. So when I got home, something came over me to look online and see what else Forever 21 have that just as cute and for a similar price. OMG! I found the same dress, in pink for £4.99, I know right. ( go on, look it up for yourself now, see if they are still in stock and come back to the post, I have more info for you). Its below! Whilst looking with excitement and double checking I had the dress in my online basket, I found another black and cream dress that was also a cutie and bagged that to for another £5.99 Take a look!